You must have heard the phrase ‘silicones’ especially in reference to breast implants! Well, silicones are used very widely and commonly beyond implants too. First, let’s get to know what silicones are. Silicones are a group of synthetic materials made up of silicon (a common and natural element), oxygen and other elements like hydrogen and carbon. 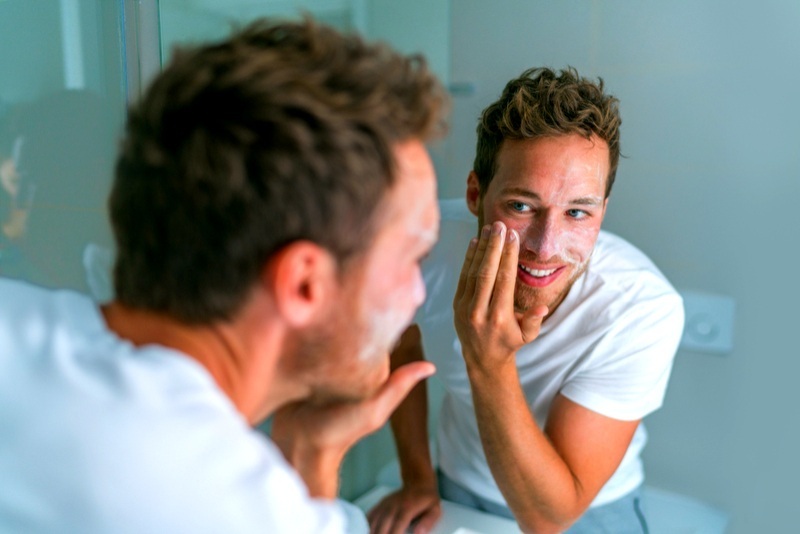 Silicones are also used very commonly in cosmetics, hair care and skincare products – foundations, anti-aging creams, BB creams, sunscreens, body lotions, shower gels, shaving creams and gels, serums, shampoos, hair conditioners, hair styling products and many more. You can identify silicones in the ingredient list by checking ingredients that end with –cone (dimethicone, cyclomethicone, phenyl trimethicone) or –siloxane (cyclopentasiloxane). Why do companies put silicones in their personal care products? Silicones come with short term benefits (and long term damages). These have unique fluid properties that bring silkiness and spreadability to the product – something most users identify with luxuriousness. Of course, this ‘luxury’ is actually suffocating for your skin. Then, silicones are waterproof (adds to the illusion of long lasting effect), have a smoothing effect on skin and hair, and most of all, silicones are cheap. 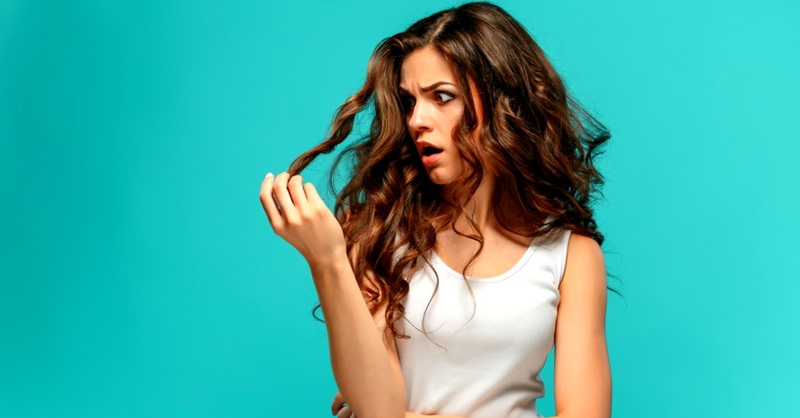 So why you should avoid products with silicones? Silicones form an impermeable layer on skin (like cling wrap) that can trap dead cells, sebum, dirt, bacteria and pollutants, leading to unhealthy and dull skin. 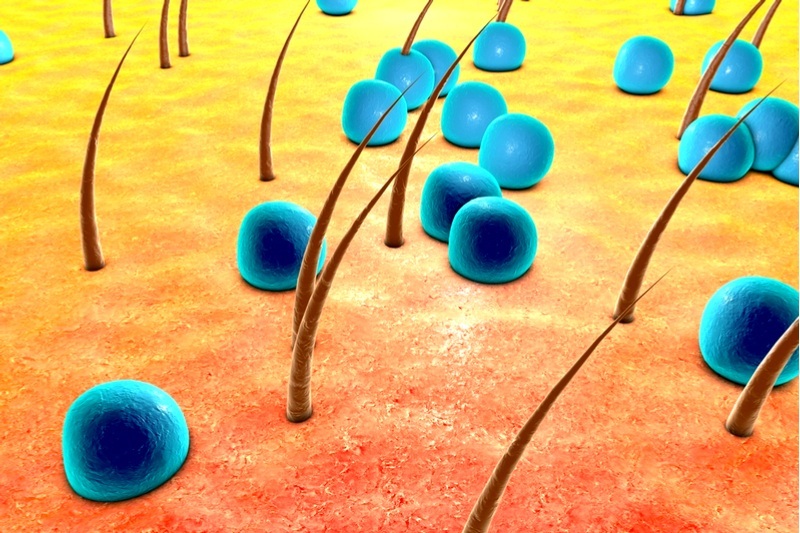 As skin cloggers of the worst kinds; silicones push dirt and infectious germs into your skin’s open pores. A happening that ultimately makes the skin breakout with acne, cysts and pimples. 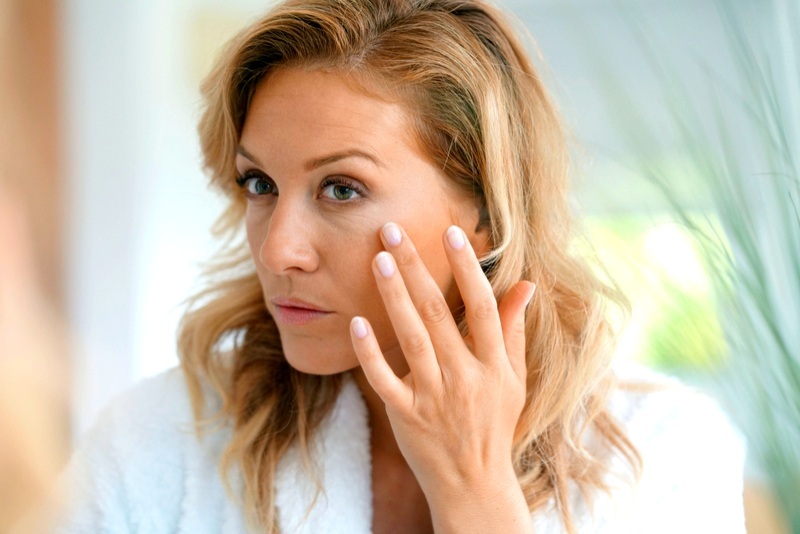 Skin has its own cell renewal mechanism that works on a 28-day cycle. Old cells die off, new cells replace them and skin is renewed. Silicones reduce shedding of dead skin cells and that leads to the cell renewal cycle go haywire. The result ultimately shows up as pigmentation, fine lines and dullness. 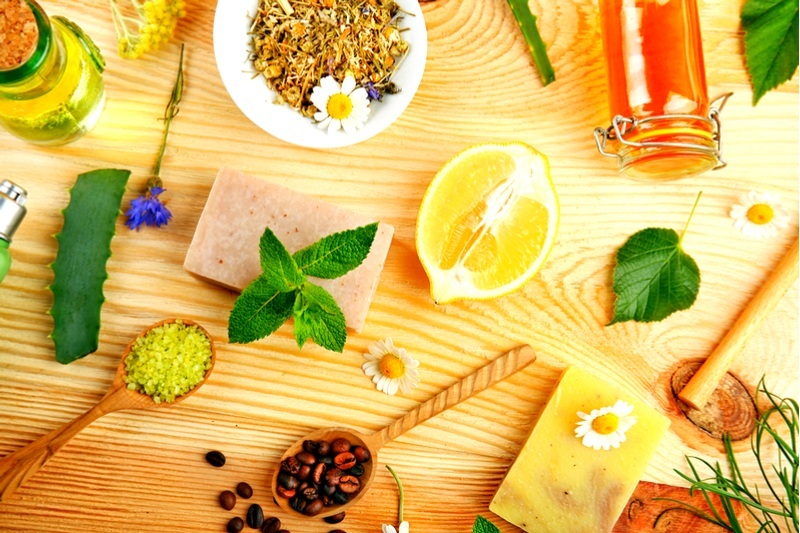 If you layer your skincare products, using a silicone laden product first can mean that any other product applied afterwards (yes, the ones with rich botanicals and precious oils!) will just not find their way into your skin. Silicone in your shampoo, hair conditioner, oil or serum will bring shine to the locks for sure but this shine will be an artificial one. Actually, silicones weigh down your tresses, stop healthy moisture from reaching your hair’s cortex, dry up your hair and cause buildups that lead to limp hair and unhealthy scalp. Silicones are hard to clean off. Unless you do a very thorough job, traces remain and layering occurs. 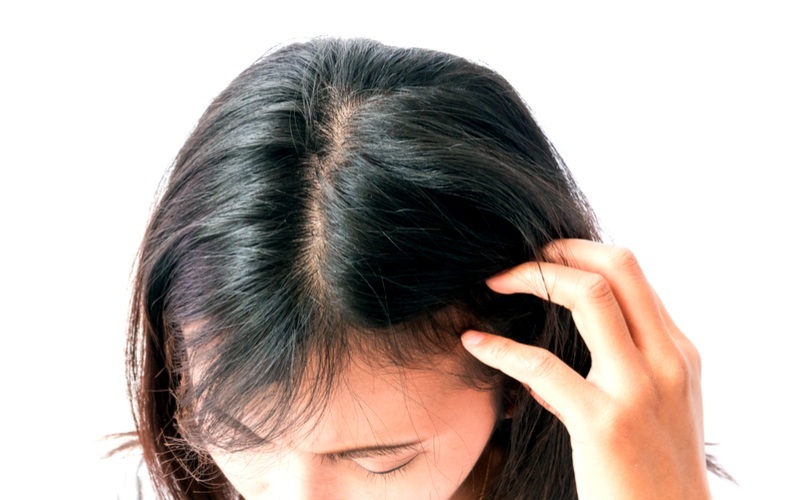 Bad news for skin and hair! So, now that you know silicones come packed with negatives, what you should do? Obviously, you should buy skin and hair care products that are guaranteed free of silicones. Do remember to read the list of ingredients. If there is any ingredient ending with -–cone (dimethicone, cyclomethicone, phenyl trimethicone) or –siloxane (cyclopentasiloxane), avoid it. Another way to ensure your products are silicone-free is to buy WOW products. Most our shampoos, creams, serums, conditioners are guaranteed free of silicones (and also of sulphates and parabens, two other harmful yet common ingredients). Plus, every product is enriched with the finest bioactives for awesome benefits that are holistically healthy. 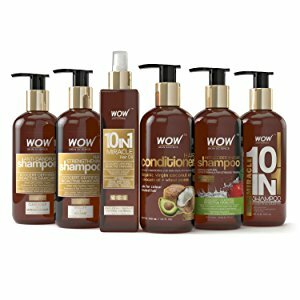 Check WOW’s range of hair care and skincare products. Go silicone free!